Thank you for supporting BC's kids by fundraising for the Child Life Program at BC Children's Hospital. Our Child Life team help make kids and families who use the hospitsl services cope with stressful events through therapeutic and recreational play. With your help our small patients can have the most positive experience possible during their stay at BC Children's Hospital. 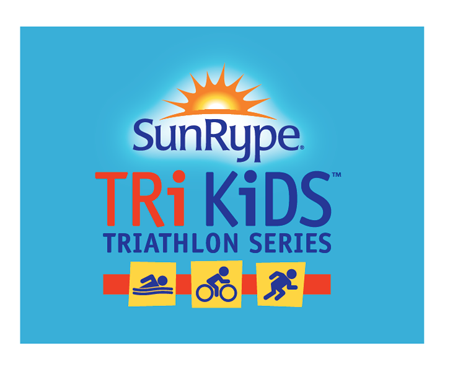 TRi KiDS Triathlons are non-competitive, safe events designed for 3- to 15-year-olds. We promote and celebrate participation in three fun 'lifestyle' sports: swimming, biking and running. Every TRi KiDS athlete is a winner! With the support from your friends and family, it’s fun and easy to raise funds to help put smiles back where they belong at BC Children's Hospital. Don't forget to bring your family, friends, and fans to cheer you on! Click here to support a participant. Thank you for helping BC's kids.